A session fee of £100 is to reserve your date and covers your entire photoshoot! Professional hair and makeup is an extra £100 per person. My images start at £40 and go up from there. 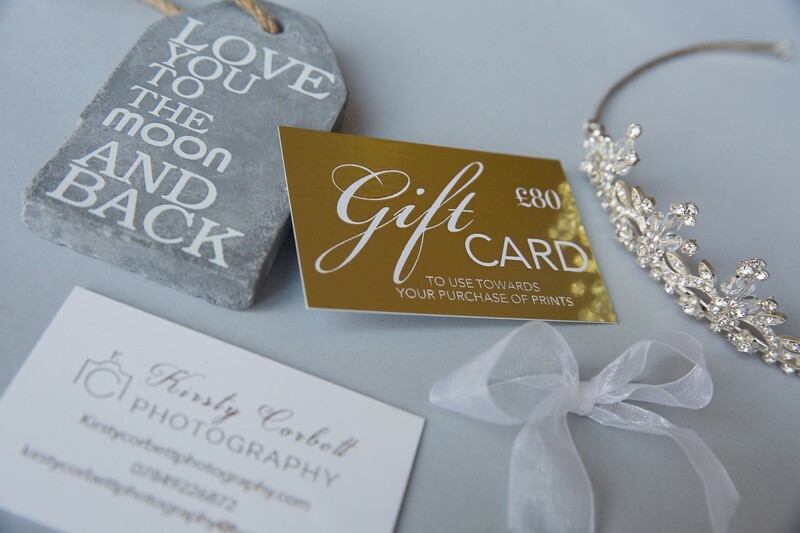 My beautiful big Folio Box Packages start at £400 and go up from there. The final images are your choice. There is no hard sell what so ever! It’s my job to take the best portraits of you so you’ll LOVE & cherish them so you want them all! Everything you purchase will also be given to you digitally. * Once you receive digital images that you purchase, please know there is a no exchange and no refund policy! An in person meeting or consultation over the phone to get to know you better and prepare you for your photo shoot. An unforgettable fully directed photo shoot experience with multiple looks you’ll want to experience at least once in your life! A personalised Photo Reveal session of 25-30 beautiful finished images, around 2 weeks after your session. You can choose from a natural light magazine style shoot that can either take place in my home where I convert my living room into a pop up studio, or it can take place at your home or you can have an outdoor shoot on a location of your choice or I can recommend a few. A portrait session with Kirsty Corbett includes a 1-2 hour photo shoot (approx 3 hours for newborns and for larger family groups). Contact us. We’d love to talk about your ideas and our availability! To book your session a non-refundable retainer will reserve your date.